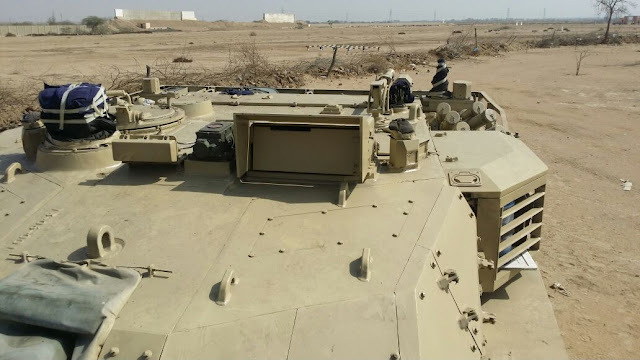 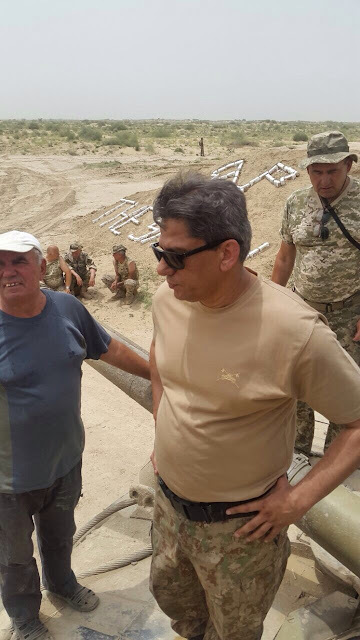 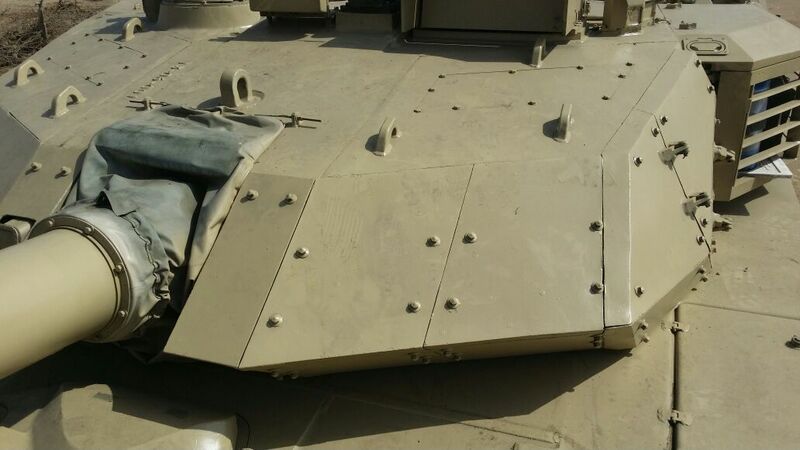 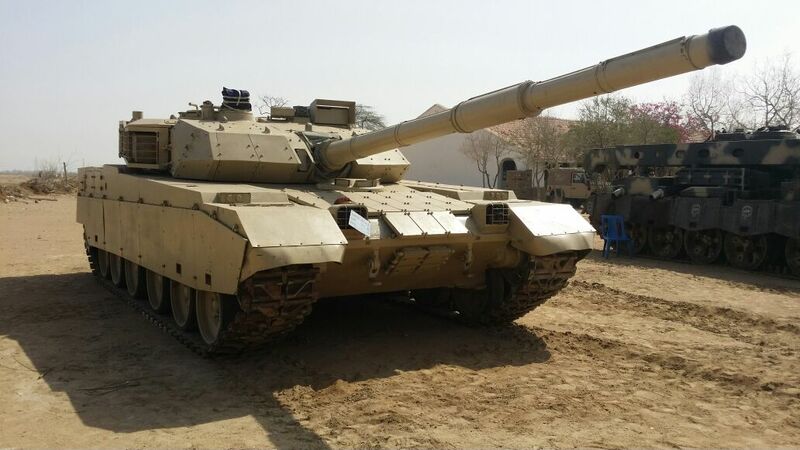 The forum Defence.pk recently reported, the latest export tanks MBT-3000 of China expressed overall weakness before T-84 Oplot tank of Ukraina during trials edge in Pakistan. 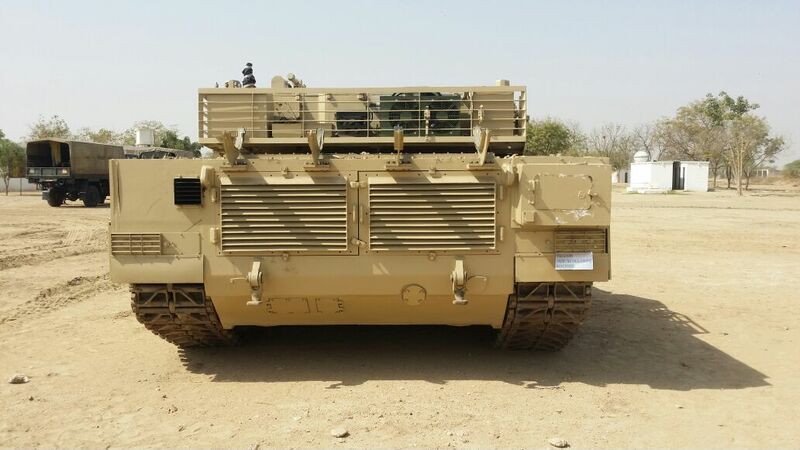 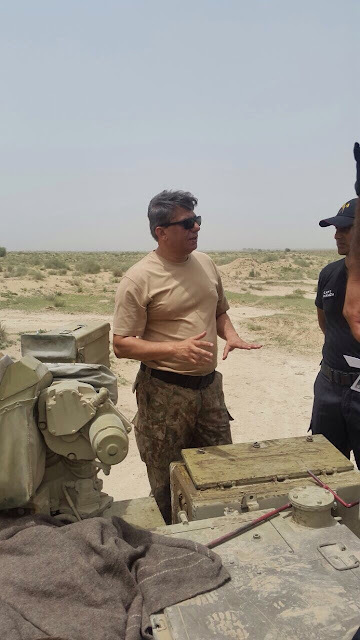 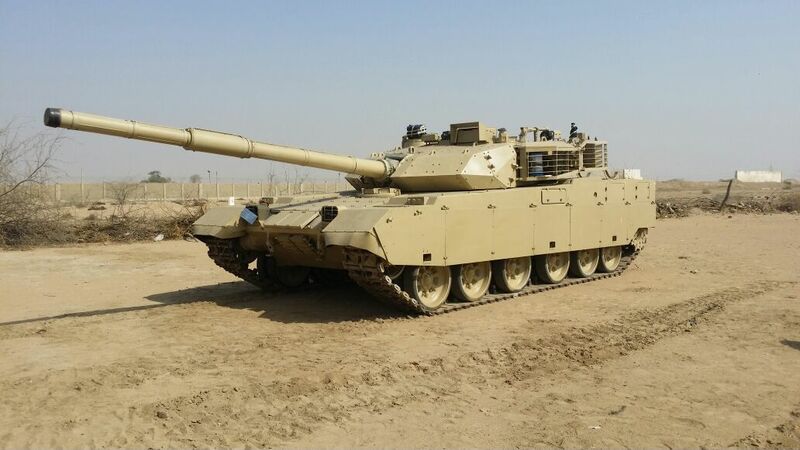 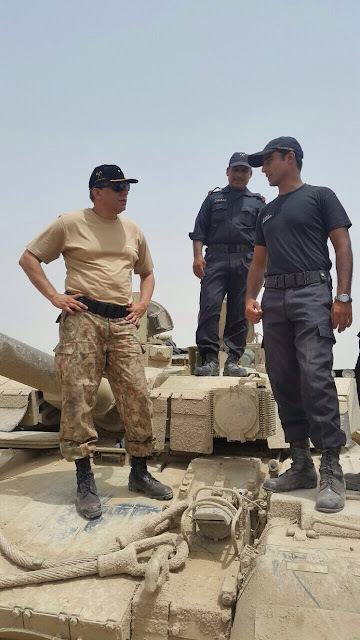 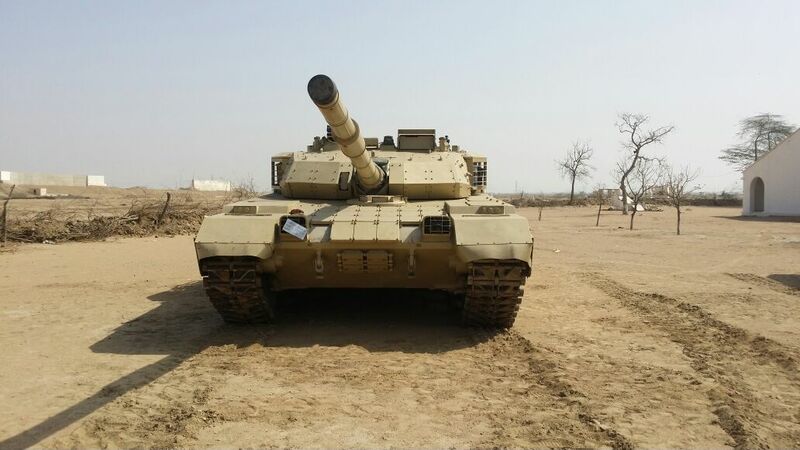 Chinese tank, in last tender to lost Ukrainian T-84 tank during tests in the province of Bahawalpur, tests were carried out in December 2014. In addition, the obvious is a considerable backlog of Chinese tanks in the protection, the effectiveness of which was witnessed by representatives of Pakistan in 2014.